What Are Anthocyanins, and Which Healthy Foods Contain Them? Fruits and vegetables come in all shapes and sizes, many colors and flavors, and with varying degrees of health benefits. Today, we’re going to discuss foods that are somewhat purple in color because this particular hue comes with a special set of protective characteristics. Many kinds of purple, blue, and red-colored produce contain anthocyanins, which are a type antioxidant that has been studied for its disease-prevention and overall wellness benefits. Anthocyanins are flavonoid pigments that are found in purple-colored vegetables, fruits, and even flowers. This hue ranges from deep reds to deep blues, and everything in between on the color spectrum. Plants naturally benefit from this purple color because it helps attract pollinating insects who eat them and subsequently disperse the seeds to promote future growth. Hundreds of different anthocyanins have been found in plants, but they’re all based on a similar core structure that offers benefits for humans too. 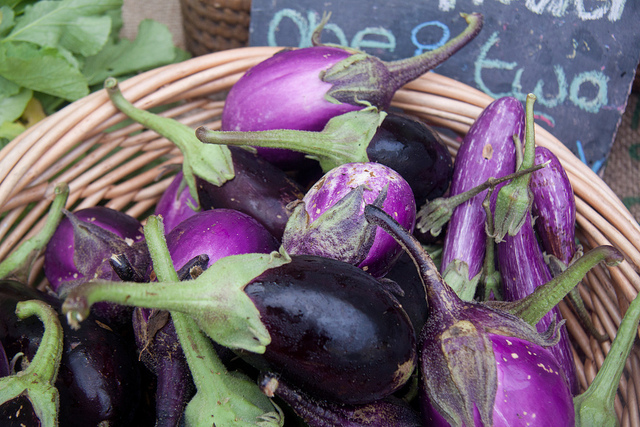 Purple-colored foods have been used in traditional folk medicine in ancient cultures for thousands of years, and their benefits are still relevant today. For example, studies have shown that anthocyanins can help reduce high cholesterol levels in the body and fight oxidative stress, thereby promoting a healthy heart. They’ve also been linked to the prevention of chronic diseases, better cognitive functioning, liver health, and weight control. Meanwhile, anthocyanins have been studied for their potential to promote eye health and good vision. While essentially all antioxidants are good for the body, anthocyanins are particularly promising because of how many bodily functions they stand to benefit when consumed regularly and through natural sources. Fortunately for natural health enthusiasts, you don’t need to look very far or invest in any specialty elixirs to get more anthocyanins in your daily diet. 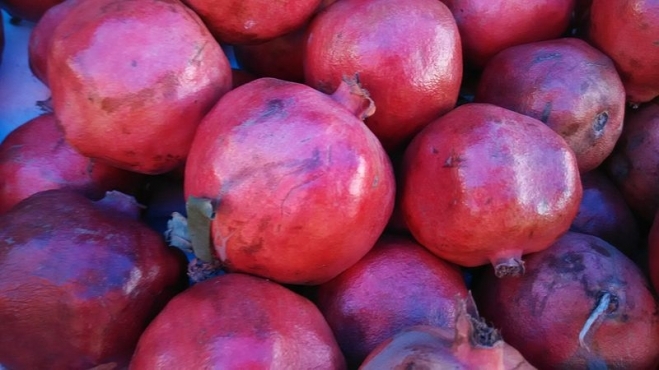 Pomegranates are an excellent source of anthocyanins and fruits that also contain fiber and vitamins A, C, and E. Blueberries are also high in anthocyanins, as well as vitamin C and soluble fiber. Beets, tomatoes, purples grapes, red onions, cherries, plums, and eggplant are all good sources of anthocyanins as well. You can also reap the benefits of this powerful antioxidant by eating red cabbage, purple asparagus, kidney beans, and tomatoes. But when it comes to produce, organic is always best if you want to get the full range of nutrients without any of the pesticide residue. 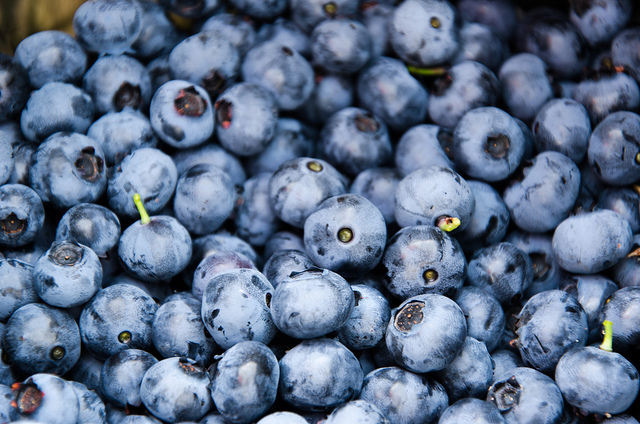 In fact, the USDA’s Genetic Improvement of Fruit and Vegetable Laboratory and Rutgers University found that organic blueberries contained about 50 percent more anthocyanins than berries grown with traditional methods. Eating a colorful array of fruits and vegetables is definitely recommended, but adding a little more purple into your diet is a smart idea as well.